Wake up to the true energetic nature of your consciousness. Create balance and flow in mind, body, & spirit! In this two-day event, Magical Yogi Brittany Boles guides an introspective journey through the major energy centers in the body. Discussion, meditation, movement, and unique magical extras make this a one-of-a-kind experience. 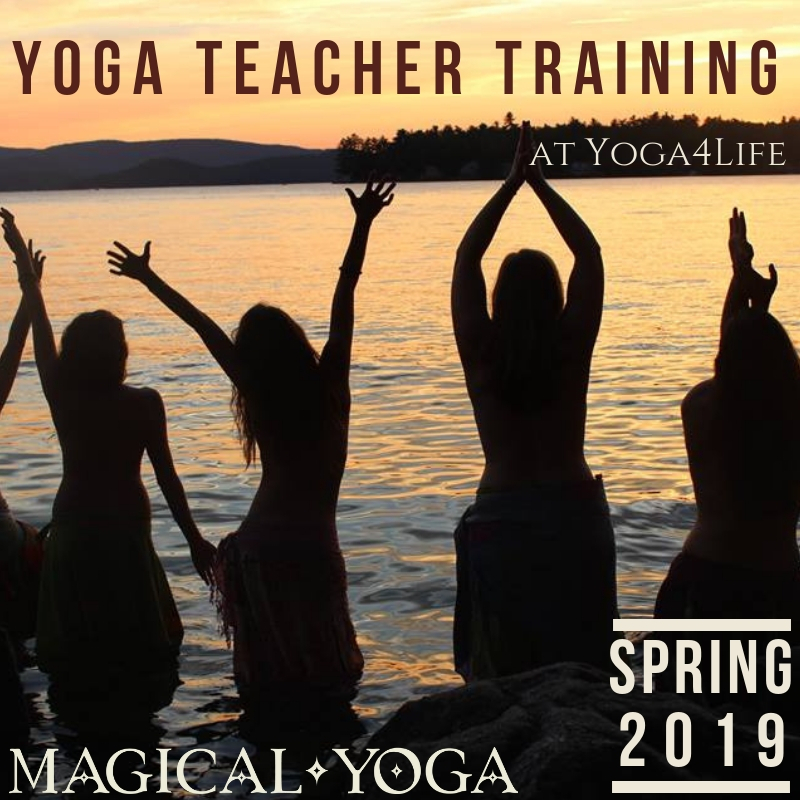 Magical Yoga offered this weekend event on Saturday, May 19th and Sunday, May 20th from 9am-2pm in the downtown Wolfeboro studio. Materials and special gifts were included in the registration fee, and pre-registration was required as space is limited.